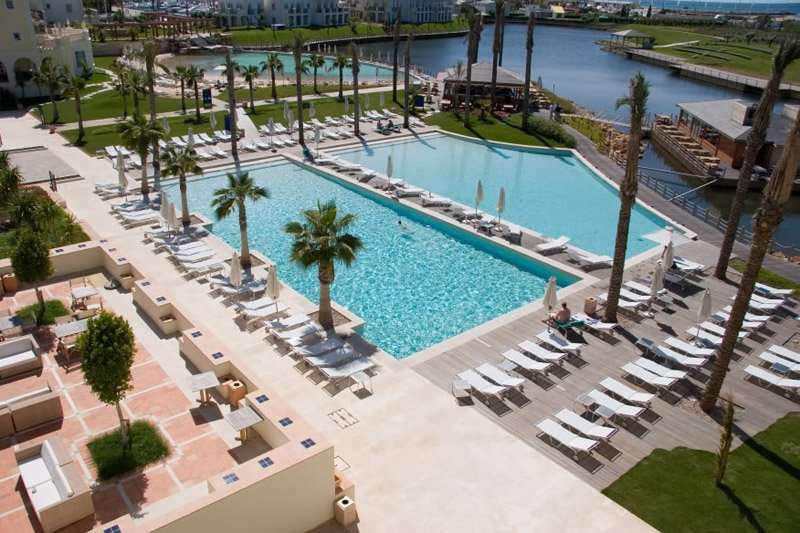 A five-star hotel located in the vibrant heart of the Vilamoura Marina, the Lake Resort has become a firm favourite with golfers searching for that extra bit of luxury during their stay. 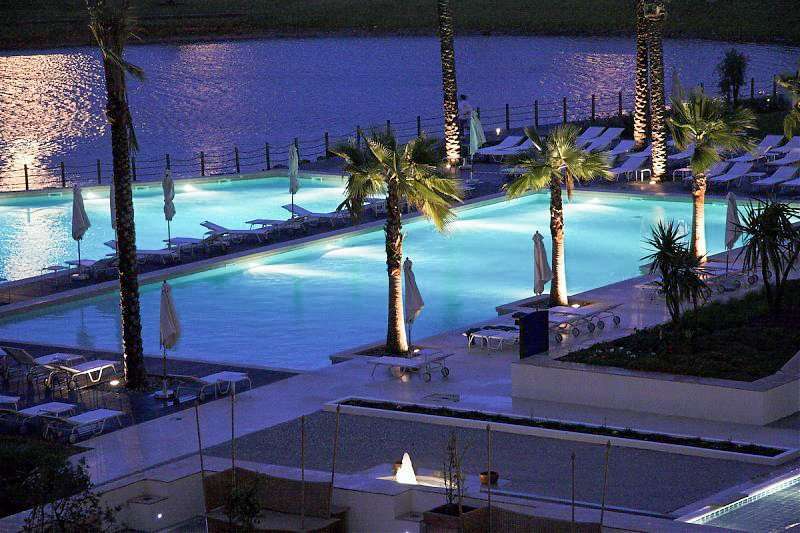 At the Lake Resort, you can enjoy the best of both worlds as it is a fabulous place to relax and unwind in beautiful surroundings, whilst still being able to enjoy the excellent nightlife on offer in Vilamoura. 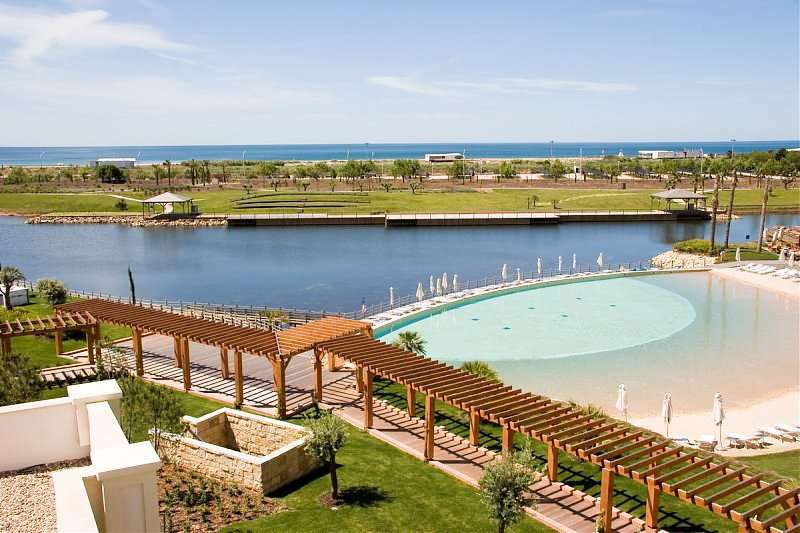 The Lake Resort is perfectly positioned for its guests to enjoy the highlights of Vilamoura, located in between the stunning sands of the Praia da Falesia beach and Vilamoura’s famous Marina. The Praia da Falesia beach is the perfect spot for sun worshippers, with clean waters and soft sand as well as a neighbouring promenade packed with bars and restaurants. 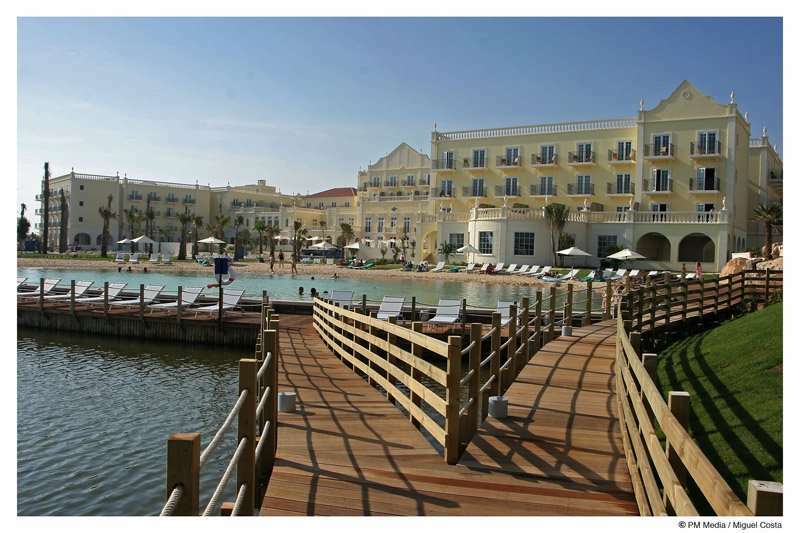 Alternatively, guests can head to the Marina, the heart of this vibrant resort. Here, visitors will find an excellent range of upmarket bars and restaurants, as well as a few nightclubs and shops. 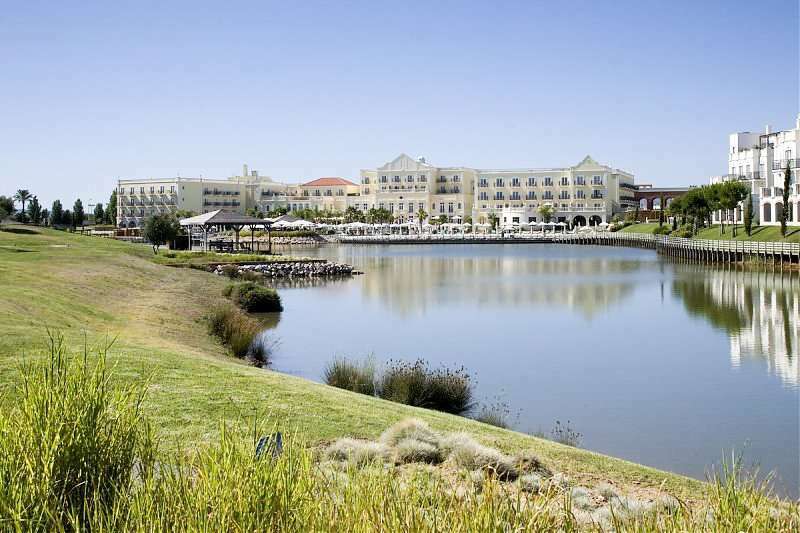 The Lake Resort boasts a perfect location for everyone with so much to do, not just for golfers; you won’t be disappointed as this is a great choice of hotel for a luxurious short golf break or an extended golf holiday to Vilamoura. 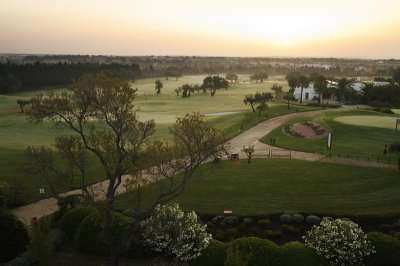 Not only is the Lake Resort perfectly positioned to explore the highlights of Vilamoura, it is also ideal for golfers to play some of the spectacular surrounding golf courses. 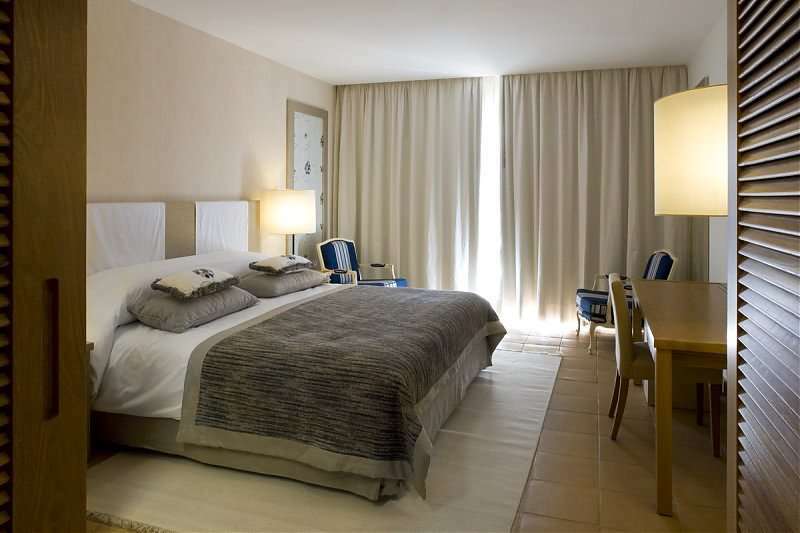 For example, the Dom Pedro Victoria Golf Course and the Dom Pedro Pinhal Golf Course are located just a five-minute drive away from the hotel. 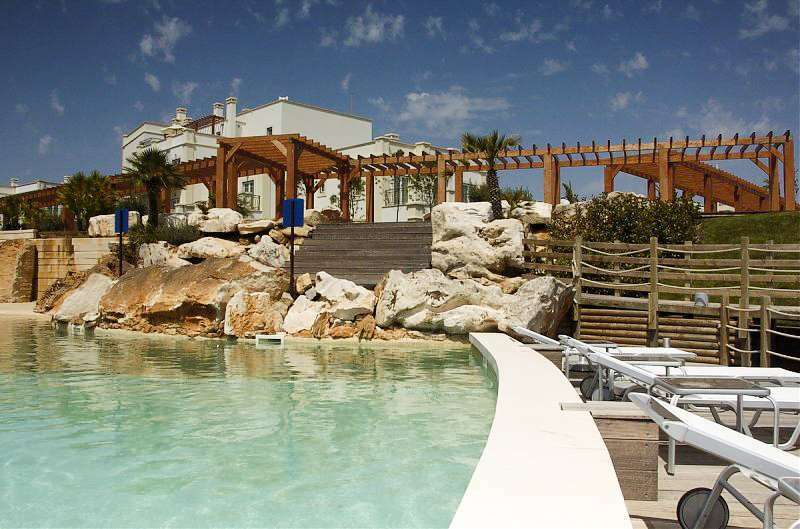 Both of these golf courses are widely considered to be among the best in the Algarve, offering a fantastic round of golf. In addition to the 192 guest rooms at the Lake Resort, there are also 92 luxury apartments, so you can have the flexibility of self-catering whilst still benefiting from the excellent facilities available at the hotel. All of the rooms are lavishly decorated and impeccably stylish whilst still offering guests all of the essentials required for an unbeatably luxurious stay. 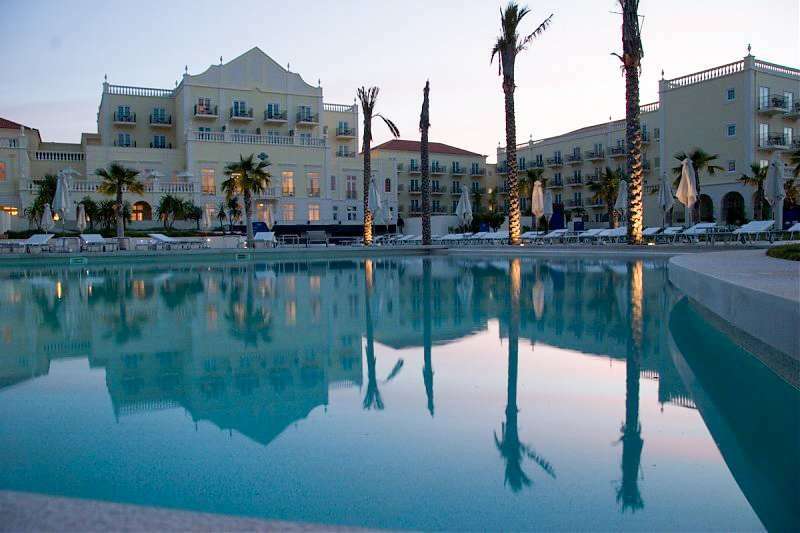 Guests can make the most out of the hotel’s stunning location with their own spacious balconies, with views reaching out across the sea and the hotel’s manicured gardens. 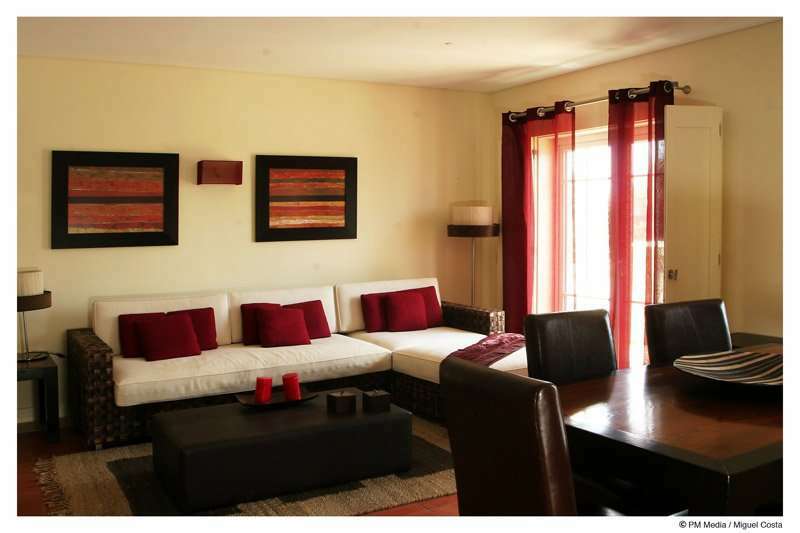 Amenities include complimentary Wi-Fi access, a Nespresso coffee machine, air conditioning and a flat-screen television with satellite channels. The public areas of the hotel extend from the fabulous Moorish style lobby to provide a welcoming and peaceful retreat. 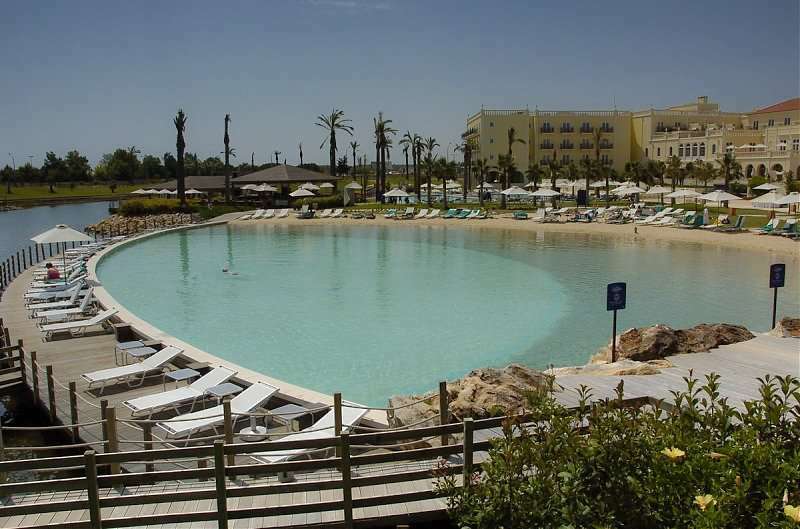 The recently refurbished hotel also boasts its own private lake where guests can enjoy a selection of water sports before lounging around one of the three spacious swimming pools, one of which even has its own sandy beach! Other leisure activities include kayaking, private bike hire and a multi-function court. Furthermore, there is also a fitness centre that is open 24 hours a day as well as an excellent spa facility with a fantastic range of treatments and a sauna.